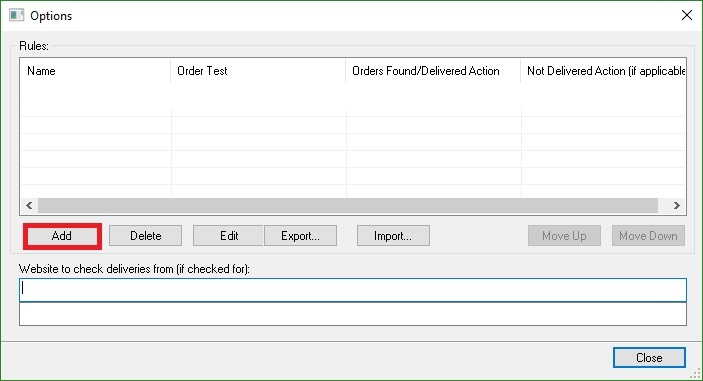 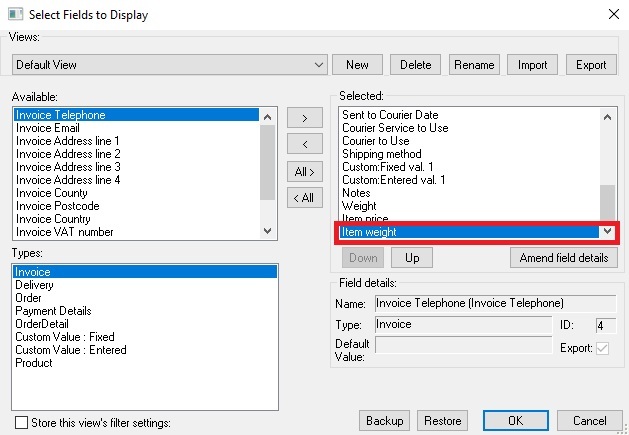 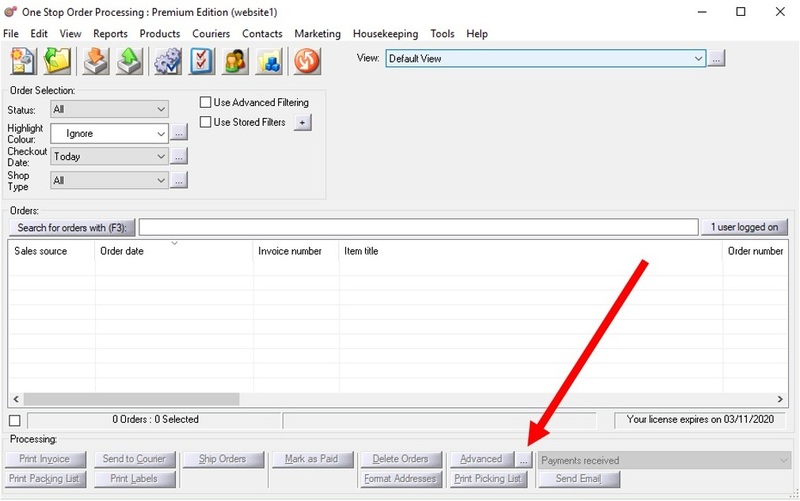 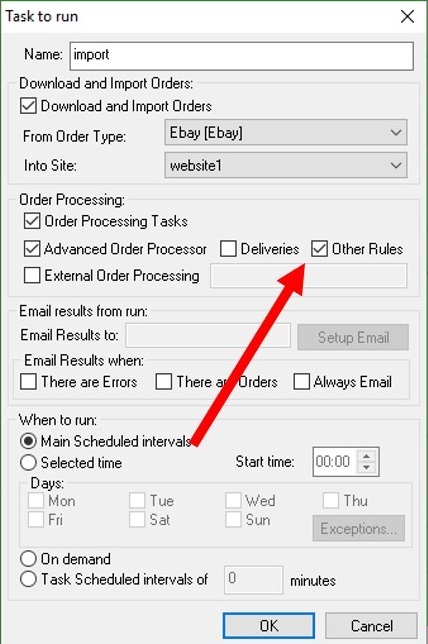 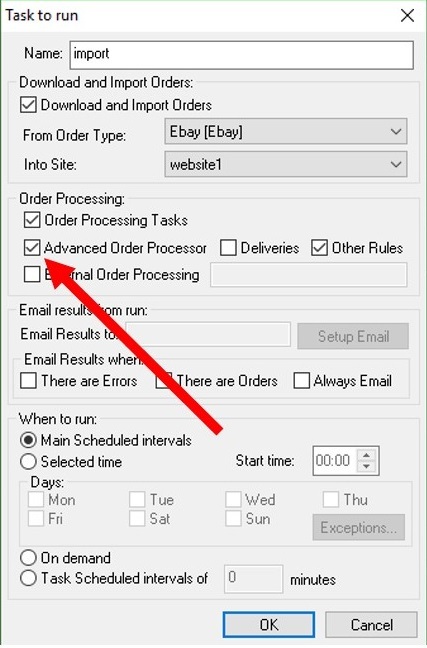 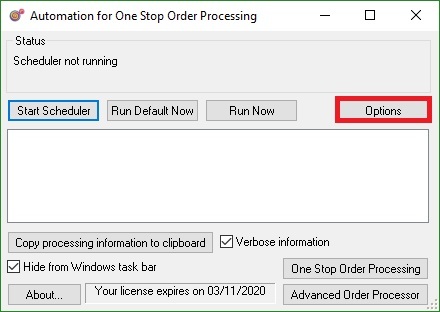 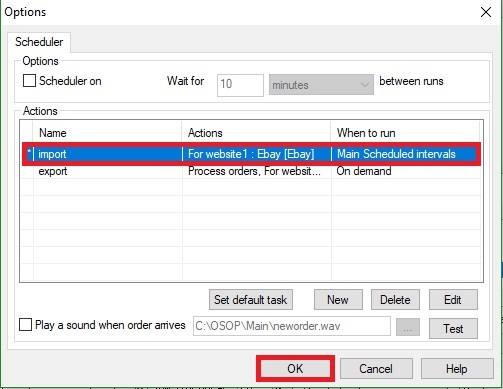 The following guide explains how to prevent orders being shown on more than one order line in One Stop Order Processing. 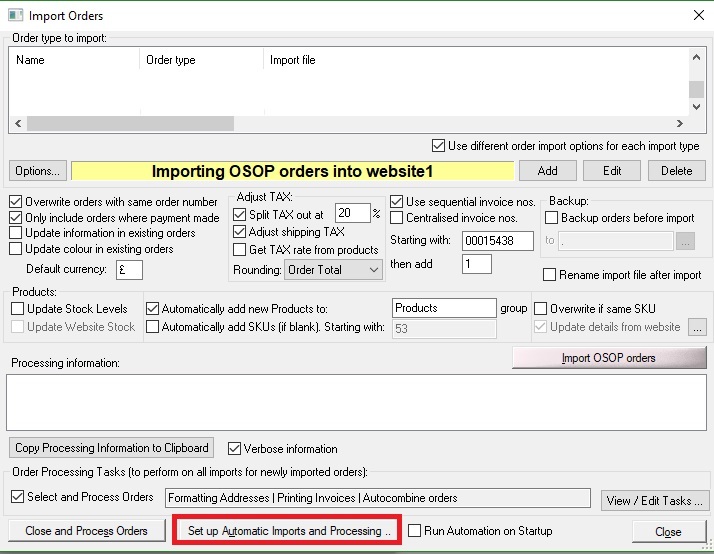 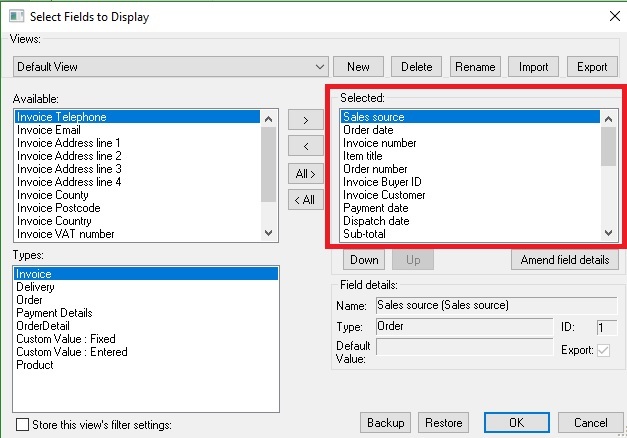 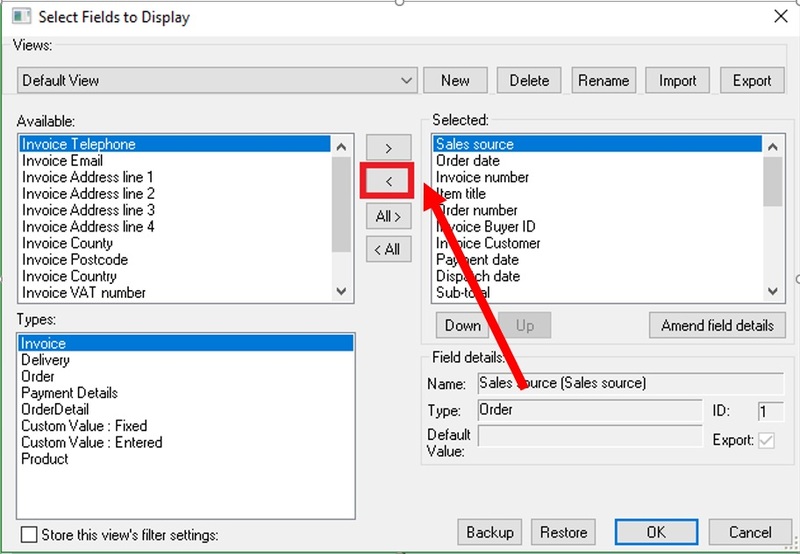 When using One Stop Order Processing items can take up multiple lines in your order view, this is because the view has fields with item details in. 5.Once you have done this for all the item detail fields click ‘OK’ and refresh the page by click F5. 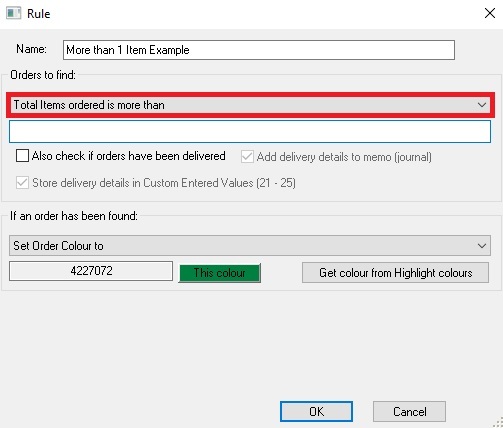 However, if you still need some of the item details in the view to help you process orders then you can highlight the orders with more than one item so hey can easily be identified as being from the same order.